First big invo for the team of this season, here we are back again with our old friends at Havenstreet Steam Railway – this time it’s a new team, with a guest medium Amunet along with us. 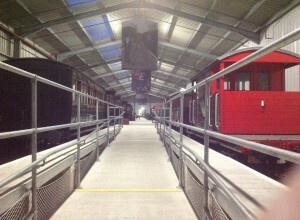 To cut a long story short, the first 2 hours of the investigation, didn’t really come to any fruitation – until we entered the Train Story Museum. 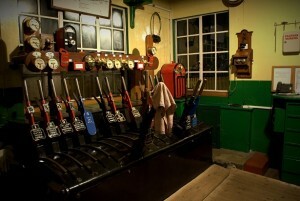 If you’ve never been before, it is quite a place – packed with Engines and Carriages, many of which you can enter. 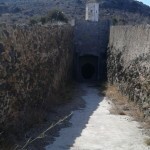 It’s here that before we have witnessed things previously – such as the ‘little girl’ spirit seen running at the end of the platform, and the feeling of dizziness and dread from a baggage wagon. Steve one of our most experienced team members has come into harm by an unseen energy before in this museum – something quite forcibly scratched the top of his hand, understandably he is now always on his guard around the area. With the team assembling in the entrance, Amunet and John both picked up on a strong energy swirl – Derek , (IW Steam Railway Director) – reached over to my ear and whispered that there’s been a lot of unexplained ‘going’s on’ lately! With Marie, John & Amunet – finding strong residual energy in the first carriage we come across, the rest of the team made themselves at home in one of the more graceful carriages further along the platform. Using their spiritual gifts, they had detected a chair that contained quite a powerful spirit energy of a Victorian gentleman – A tall and proud man, with a cane and top hat. 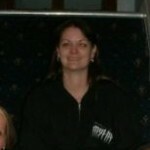 With SarahJayne taking her place on the seat, she immediately felt her features change – a transfiguration! Over the course of the next few minutes, they took it in turn to witness this remarkable abnormality for themselves – while the energy remained firm. Into the second side of the museum, all but 2 of the team had made their way to the top end of the concourse, leaving Steve and Maria down the far end. It was then that they both noticed that someone was walking up the side of the train! 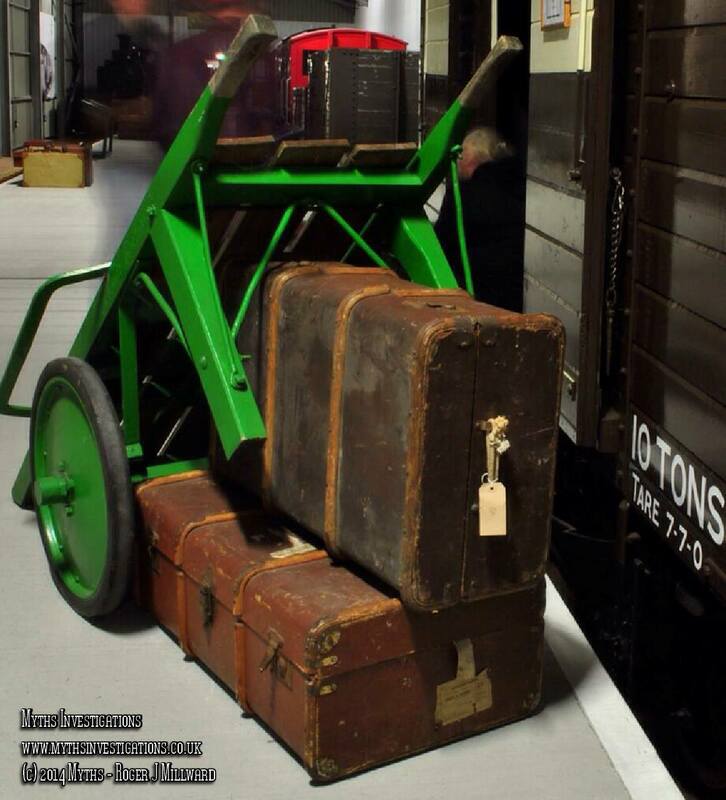 Steve could see his head, Maria noticing his feet from underneath the carriages – thing is.. there’s no one but ourselves in the museum! – Steve ran round the other side of the train as fast as he could, but as always – our ghostly visitor was nowhere to be seen! He later inquired with Amunet what her thoughts on it was – she scanned the area, homing in on an image and the energies. Apparently he’s dressed in old style traveler clothing – perhaps a local gypsy, no way connected to the railway or its history. 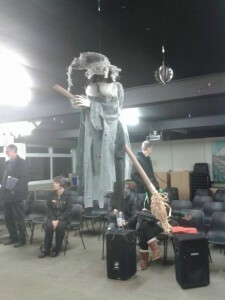 Quite why this spirit is here, we do not know – however I’m told he is desperately searching for something that is lost! Although this whole episode was not caught on the team cameras, it is hoped that our ghostly visitor ‘may’ have been caught on the railways CCTV – we await confirmation on this!! 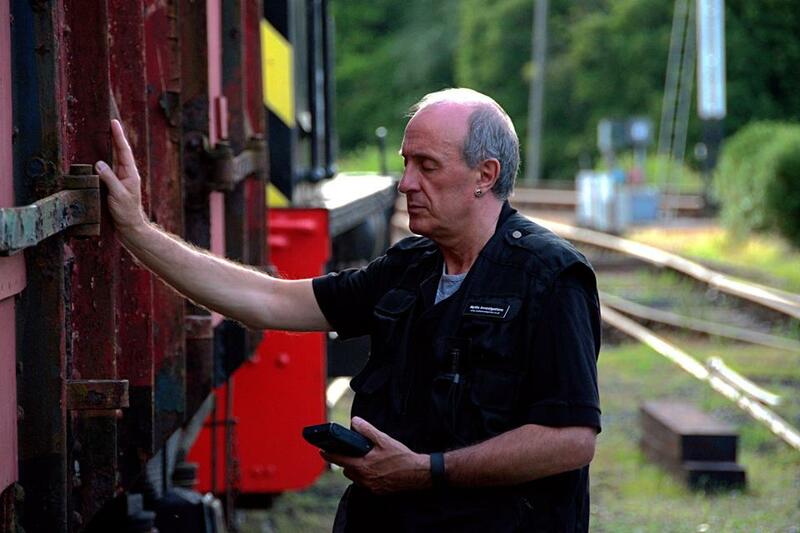 Would you like to investigate the railway with us? 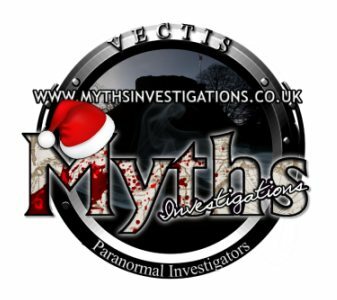 – this year we are offering a very special night out with us, for more details checkout our EVENTS page on the Myths Investigations website. 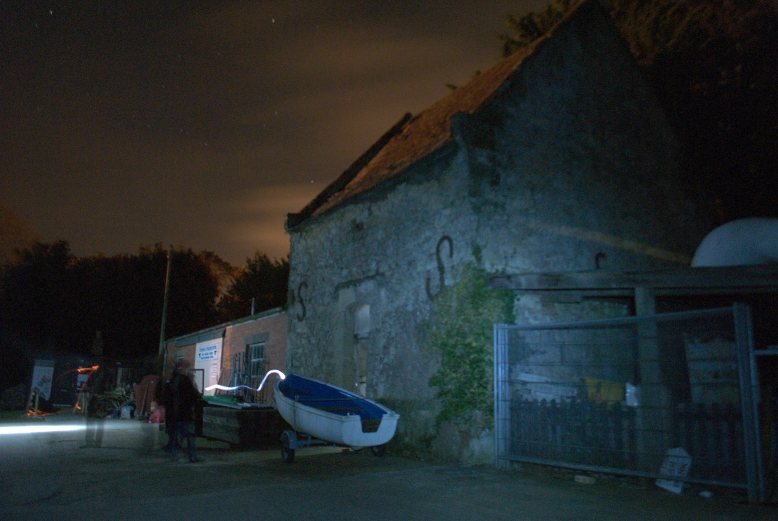 Wow what an evening – we had a great time hosting our second Public Investigation at Havenstreet, the weather was kind to us which really helped set the scene for our guests. Two groups were running on the evening, with all the more experienced ‘veteran’ ghosting hunting guests in one group headed by Steve, Paul & Karin – with Janis and John leading group two, with a focus more on experiments and equipment. Team member Roger doing what he does best, taking the fantastic pictures you can see on this very page. The night began with yours truly (Paul) – doing a quick crash course presentation in ghost hunting techniques and discoveries from past investigations at the Railway. With the General Manager of the Railway taking part – and our two regular railway staff assistants onhand – we had to make sure everything was correct and in place for the night ahead. With the late news of a completely new location for us – the signal box, our hopes were high that it was to be an active investigation. As the night progressed spirits started to come through, some we were aware of – others not so. Group 2 had quite an encounter with our regular spirit youngster while partaking in a little glass divination. Group 1 seemed to picking up more and more on WW2 connections, could this be down to the new open wagon that had previously seen service during the war? 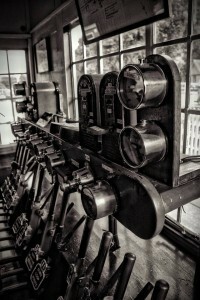 It should be noted that the more investigations we perform at the railway, the more connected we feel – and consequently more information for the overall story is formed. As the night went on, it was clear that WW2 was alive and playing out – 3 of our guests partaking in an automatic writing session had written morse code! – as with our investigation the month before, it seems there’s a change taking place at the railway.. something quite extraordinary is starting to take shape. Personally I have a feeling that there’s going to be a time slip – and replay of a past event. What were once spirits of the railway are moving over to echo’s of war time. With soldiers said to be stationed in the surrounding area at Havenstreet (used as a holding area) – its not surprising to find that the area – with all the emotions of past – has somehow been recorded into the very ground. 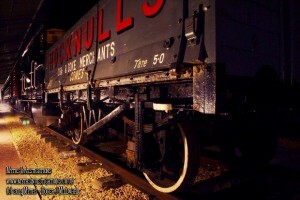 On 2 occasions now – Janis has witnessed a small huddle of ghostly soldiers watching her from the railway track opposite. 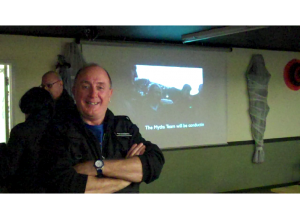 This link between past and present – needs to be looked into in more detail, we hope to continue our investigations at Havenstreet in 2016 – and to be honest.. we just can’t wait! So what have we been up to recently?? It’s been a really busy start to the season for us, not so much with Investigations, but training – bonding and arranging projects that will see us right through to 2016! The training side is always important to us as it allows us to come together and learn from each other, the team should have experience and the knowledge of using every piece of equipment we have. It’s also a time for us to take out possible new recruits with us, give them a taste of what its about. 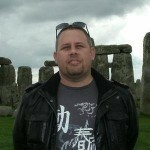 This year it was the turn of ‘James’ – our parapsychologist. (in training) Newtown was the chosen location, always a place for us that seems active – and thankfully didn’t let us down this time. Janis picking up on a strong spirit that was trailing us about 20 foot behind, it wasn’t long before it made its move on John. Totally draining him of energy and leaving him a little worse for wear. Luckily Janis our resident Wiccan stepped in to push the spirit back and share a little energy with John. 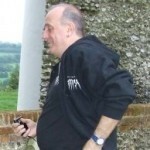 August looks a busy time, with some of the team heading off for an investigation at the very haunted Littlecotte Manor, (close to Swindon) – followed by an investigation in a rather grand hotel a little closer to home. 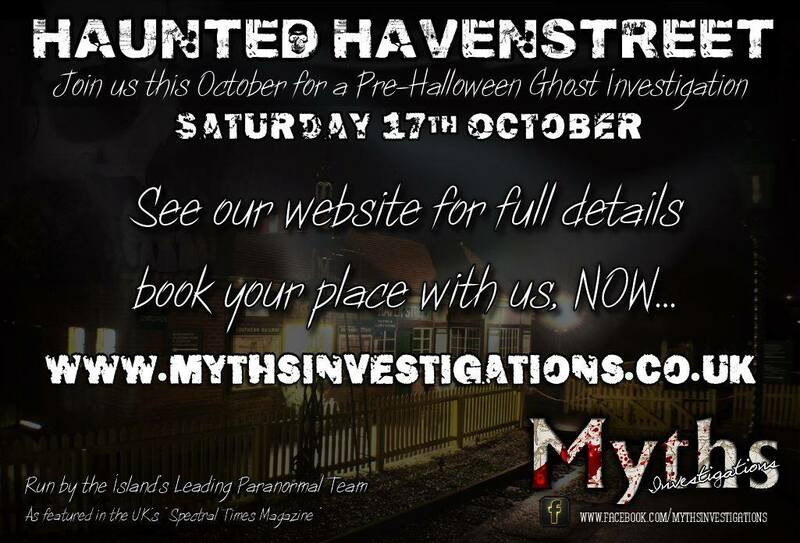 We have a continued contract with the Steam Railway this year that will see us performing another fantastic Public ‘Paranormal Investigation’ Event in early October, followed by our showcase ‘Paranormal Tour’ Event at Havenstreet on All-Hallows-Eve. This year we are really pushing the boat out (train!?) 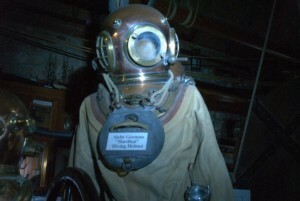 – as we will be incorporating a number of hi-tech effects to really give you the scare factor. (suitable for families) And then its the big one.. in November the entire team will be heading off on a road trip, to one of the biggest locations to date for us, as we investigate a former Naval Base! – cant wait for that one.. But let’s pull back a little before I leave you once again.. 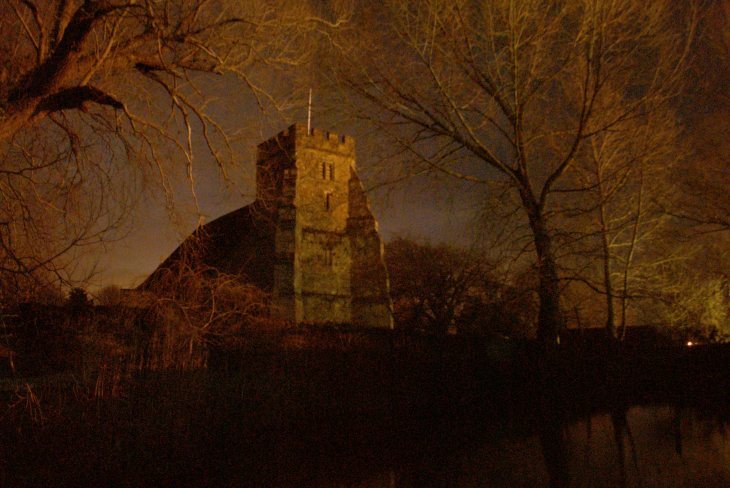 I briefly mentioned our Public Investigation Event in October, our first one at the beginning of the year (in February) was such a roaring success, we thought we’d do a ‘pre-halloween’ event to get you in a spooky mood for the big night. If you havent been out with us before, this is your chance to enjoy an incredible evening – up close and personal to the age of yesteryear. The atmosphere can become soo charged – who knows what might happen! 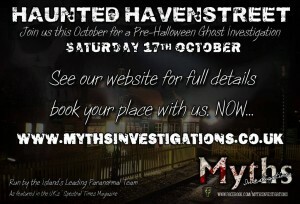 Checkout our website: www.mythsinvestigations.co.uk for the full details, and book your tickets with us – as they are going fast already! 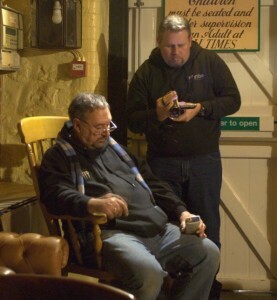 As always, many thanks to the team – especially Roger Millward for the amazing photography shots. And now for something completely different… a book review! – yes, I have been known on occasion to read a good book or two. 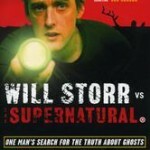 I wanted something light but entertaining to read in the evenings on my kindle, so I started to hunt around for a book that would hold my interest – I ended up settling on a little known title entitled ‘Will Storr vs The Supernatural’, and to be honest I haven’t been able to put it down since starting it. 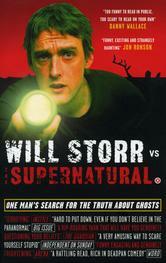 If you have an interest in Ghost Investigating this is the book for you, it follows reporter Will Storr on his quest to prove that ghosts and the paranormal exist. Starting with a very limited skeptical knowledge of the subject, Will takes a life journey to try to experience EVERYTHING, from Mediums to defeating Demons.. Poor Will really does struggle. Being a Ghost Hunter myself I can relate to most of his experiences. It’s been quite a year! We started early, and don’t seem to have stopped! we’ve been lucky enough to investigate some amazing places this year, our little spooky family has bonded closely and we seem to be getting the results. In the Summer of 2014 we re-branded into Myths Investigations with a whole new professional ethics and website to go with it, we invested around £1000 in state-of-the-art equipment that should I hope, make investigating even more challenging and rewarding in 2015. 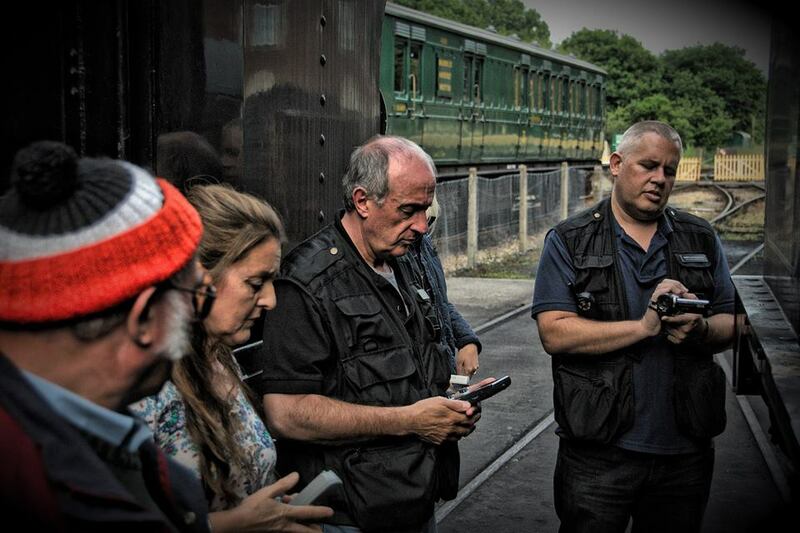 We became the Isle of Wight’s Steam Railway Official Investigation Team.. researching and investigating into the spooky tales and ghostly goings-on that have plagued the railway over the last 80 years. 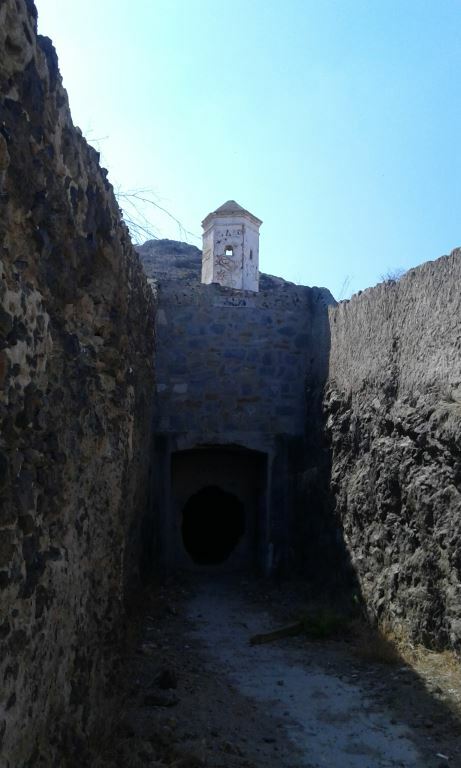 Summer saw the team at the Hellfire Caves, among other locations.. a really busy time for us – infact we took part in over 20 investigations both private and publically. 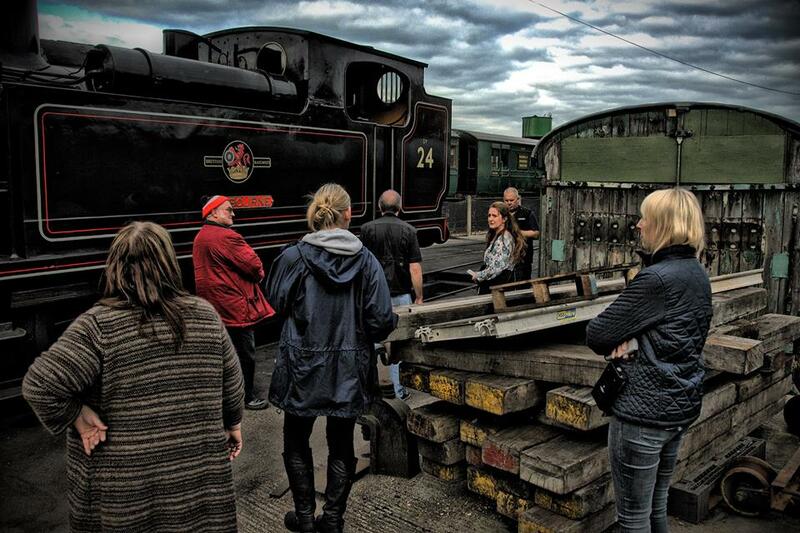 Halloween saw us involved with the railway again, running Paranormal Tours, Demonstrations and Presentations – we had a great time meeting you all! 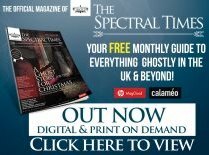 But it didn’t finish there.. December we came to an agreement with Great British Ghosts that saw us becoming officially sponsored and a monthly column of my own to write – which I’m very proud of! But what of next year? 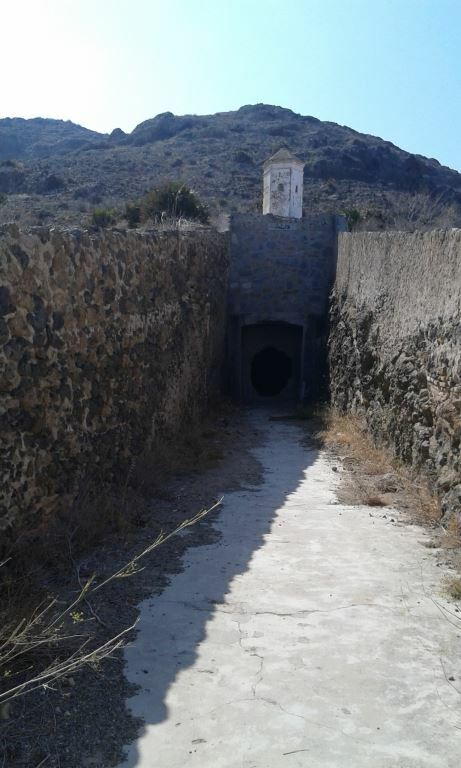 already we’ve been involved in meetings for projects in 2015 – with our first investigation of the year in early January, a location we’ve not investigated before but promises to be amazing. 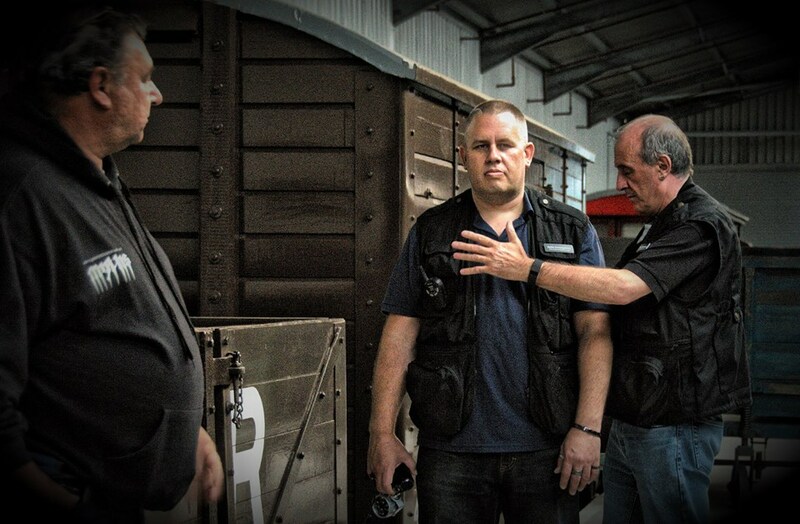 February will see us running a public investigation for the railway as Myths Investigations – its going to be a really exciting time for everyone involved. (make sure you book your ticket) But what of the Team? – I asked them to nominate their favourite highlights of the year..
Steve: For me its about the feedback from each other during the invo, the knowing that we are getting the same response on what we find, making it a very positive and worthwhile result. 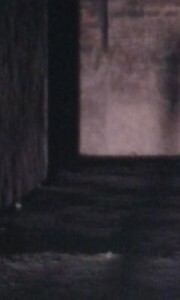 Janis: Dimbola seeing the little girl playing in the door way, and running over to see Karin. Also nice and not so pleasant passing her over to her mother which we did at the end of the night, it really took it out of me! 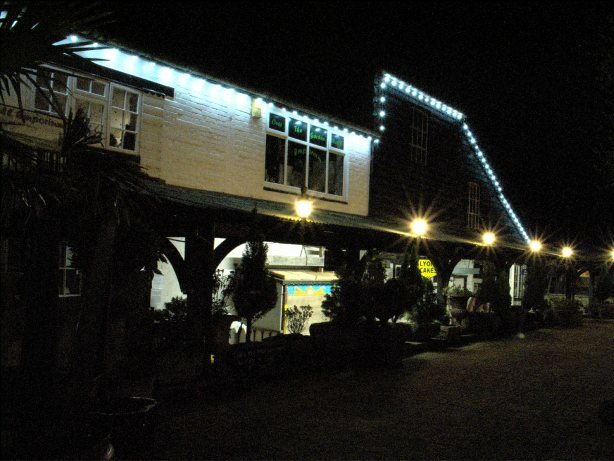 John: Havenstreet Steam Railway, the night I saw the little girl down the end of the platform, later in the evening both Jan and I were left gifts of a feather each in a carriage. 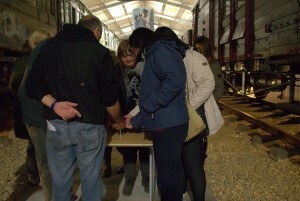 Karin: Jumping aboard the train at Havenstreet in which Queen Victoria was said to have travelled with her Albert. On stepping through the door, I immediately felt uncomfortable and had to vacate that area. It was confirmed that there was angry spirit gentleman inside that disliked the fact that I, a woman, had entered his first class cabin. It was only when the Railway personnel accompanying us stated that he had upgraded our tickets that he calmed down. 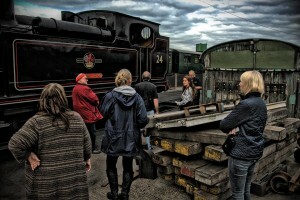 Paul: Hmm.. hard choice – For me it was watching my wife channelling the energy of a rather angry train driver at Havenstreet, at one stage very nearly being ‘launched’ from an engine cab. However a close second has to be the passing of the little girl at Dimbola, first time the team collectively have had to do it, not nice watching my wife shaking uncontrollably as she’s trying to hold a bad energy back from the girl, but the team did it – they passed her over – a true professional team working together – I even had a few tears at one stage. August 2014 saw us take on another team member-in-training Roger, with Marie taking the step up to investigator! – This month we’ve finally started to launch the Myths Training Programme, a chance for any would-be team members to train and learn with us. 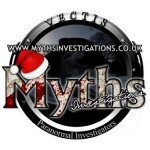 Head over to our Myths Investigations Website for full details. – Think that’s just about it!.. 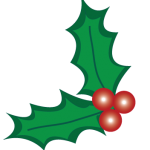 only one thing left to say.. Thankyou for supporting us over the last year, we wish you all Health, Luck and Happiness in 2015 – see you next year! Right back at the beginning of the year, I knew Havenstreet would be a fantastic location for us to investigate. 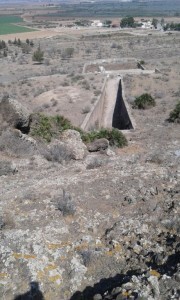 With a history spanning back many years, it’s certain to have a tale or two to tell. Although this is our first meeting with the board of Directors, I have a feeling it won’t be our last. 2 Months on now, and we’ve completed 3 investigations – with a whole plethora of stories and spooky evidence to show for it. 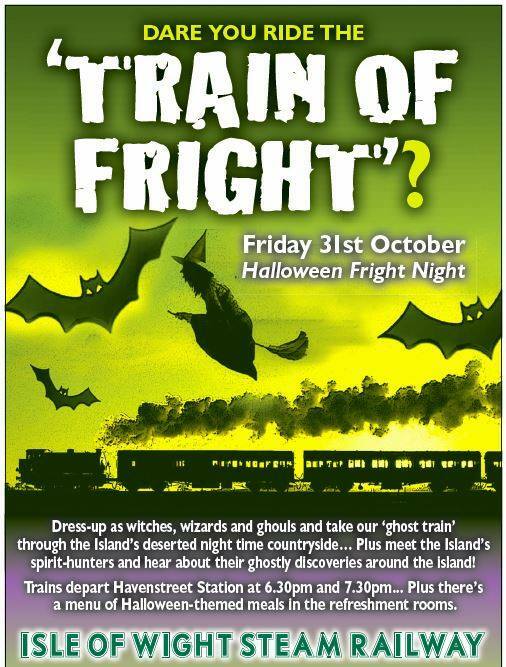 Halloween is only a month or two away, and here we are sat at another meeting – with the prospect of working with the Railway on a spooky event. It was decided that we would put on a mini presentation, highlighting some of the key evidence from our investigations with a short video introduction. But what else could we do? It’s not as though we could ‘act’ or be comfortable with portraying something that we would struggle with.. It was then that an idea started to form in my head, a ‘Paranormal Tour’ – mixing in the local history with our findings, and a few demonstrations of ‘Ghost Hunting’ thrown in for good measure. This was going to take some planning! With the team and our resident spooky actor (John Poerscout-Edgerton) onboard, it was time for me to focus. With the help of our friends at the Railway, I managed to put together a rough script that would involve us taking over the railway’s new multimillion pound museum ‘Train Story’. We would start the tour with a presentation in the AV room, guide people to the gas works building, around the yard – ending up inside the museum. The route would take in 5 ghostly hotspots, featuring active demonstrations and live experiments. 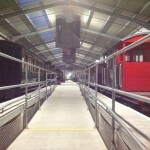 The idea was put to the Directors at Havenstreet, thankfully receiving a thumbs up. Time to plan things in more detail… If you’ve had any experiences of organizing a large event, I’m sure you can relate to how I felt at the time.. would it work? Will it interest people? Could I get through the coming days without getting into an argument with the wife over it!? (no.. to the last one!) Soo.. we bring people through to the museum, but what to do with them afterwards? 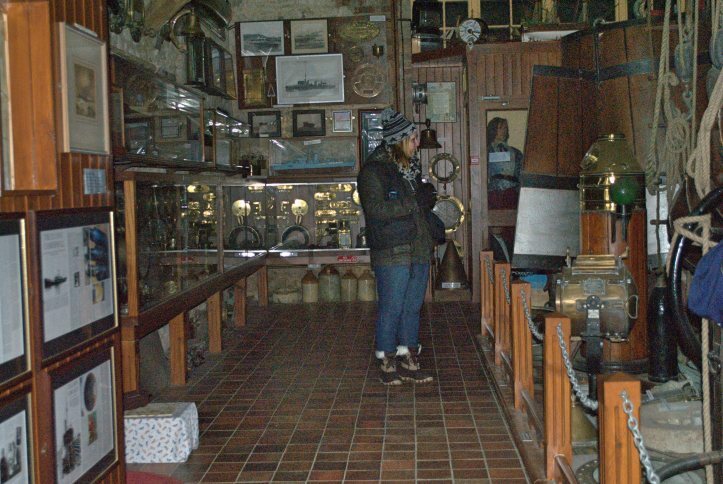 We have a whole section of the museum that doesn’t seem to hold any paranormal activity – how about we turn this into a light and sound walkthrough letting the power of the mind take over!? Thankfully the sound track came together quite nicely – I managed to combine the usual Halloween effects with train effects to create a good spooky atmosphere. I planned for Janis and John from the team, to be running demonstrations of various ghost hunting equipment while relaying their encounters with the spirits. Meanwhile our spooky Station Master actor would be inviting people onto the ‘Royal Carriage’ for a rundown of ‘Royal’ history. A quick rehearsal at the railway a week before the event resulted in an interesting finding, our resident ghosties (who we’ve come to know well over our time at the railway) – wanting to be involved. This could turn out quite interesting on the night! With my son coming onboard for the night, wiring up the museum with speakers and lighting, we knew we could create the perfect Halloween ambiance! The night of the event.. the whole team a bag of nerves – scripts memorized as best as we could, jackets cleaned and everybody chomping at the bit! The first train pulls up.. its packed! With over 200+ onboard and another 200 queued up and ready to take the next trip – it was quite a daunting sight to behold! The presentation began in front of around 30 people, thankfully scripts flowed – and we pulled off the first show of the night, time for the tour! 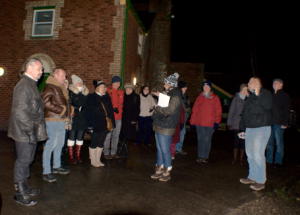 With the Station-Master leading – stopping at various places to interject with snippets of history from the surrounding railways buildings, what started out as 30 guests quickly became 60. 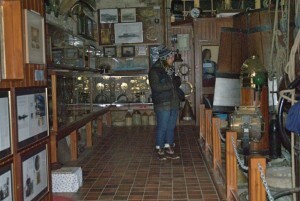 By the time we had reached the museum we were up to 80! – the team worked hard to give a good performance and show our professionalism with the subject. Two spooky demonstrations later, our guests made their way through the second part of the museum, full of spooky sound and lights. But it wasn’t till the final tour that things started to take a fairly odd turn of events. With Janis leading a demonstration of the K2 and conducting people to sit in a ‘haunted carriage’, she soon became aware of an ‘added’ visitor that had made himself comfortable sitting with our guests. 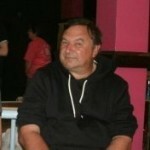 Apparently our resident ghost had decided to make a night of it and enjoy himself, and that’s just for starters! Further down the platform John was conducting a demonstration of the Ovilus, after a brief introduction – turning it on for all to hear, just to give people the true ghost hunting experience. 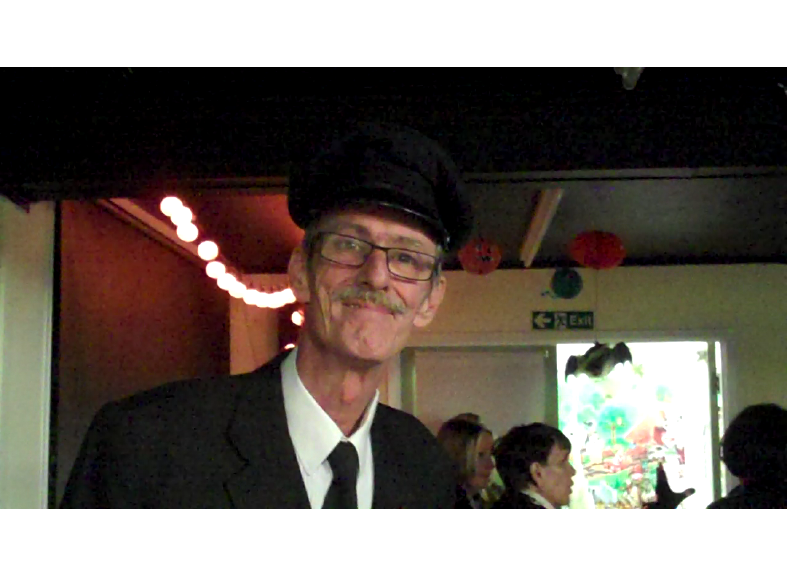 A good selection of people volunteered to enter our spooky wagon, including a young girl.. surprisingly 2 words spoke out on the Ovilus – and to be honest, we didn’t really expect any! Walking away from the wagon, the girl’s mother caught up with me.. Mum said that the young girl had felt someone touch her arm just as the Ovilus had said “Hold”. The second word it had said was “Grace”.. and I’m sure you can guess what the little girl was called! Some spooky stuff indeed! – I quickly reassured the mother and daughter that she would come to no harm, and that whoever it was just wanted her to know that they were close and keeping a careful, protecting eye on her. Thankfully the girl seemed happy with my explanation. Many thanks to everyone that supported us during the night – including our friends and family members who had given up their time to help marshal our guests for the evening, keeping everyone safe – making this event such a happy success. Sidenote: It was great to see my Dad able to come and offer up his ‘marshalling’ services, a week after finishing chemotherapy, we all love you Dad! Featuring not only our investigations from the past 11 years, but articles and information on a range of subjects.. From Reiki Healing to Past-Life Regression we have it covered.